Nestlé's commitment to providing quality products to Malaysians dates back almost 100 years ago. Nestlé began in Malaysia in 1912 as the Anglo-Swiss Condensed Milk Company in Penang and later, growth and expansion made a move to Kuala Lumpur necessary in 1939. 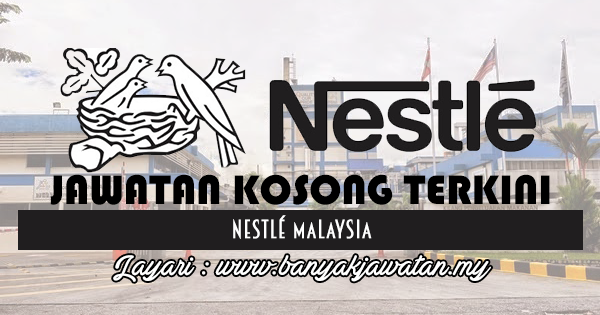 0 Response to "Jawatan Kosong di Nestlé Malaysia - 13 Oktober 2018"